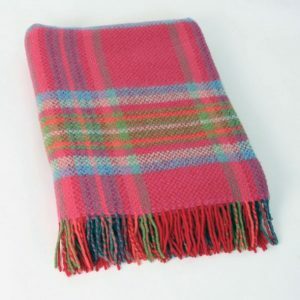 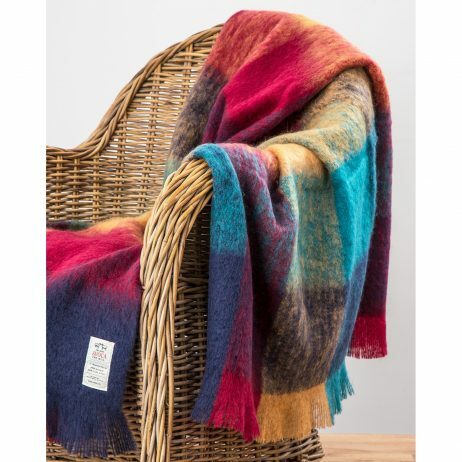 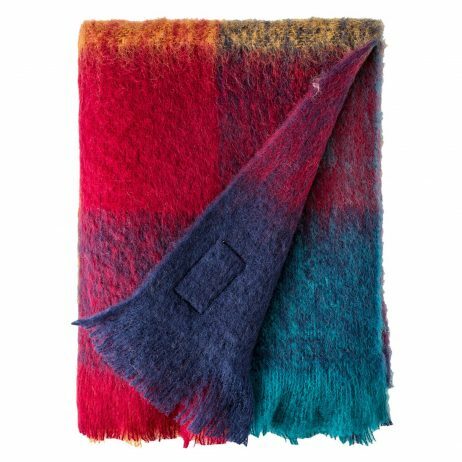 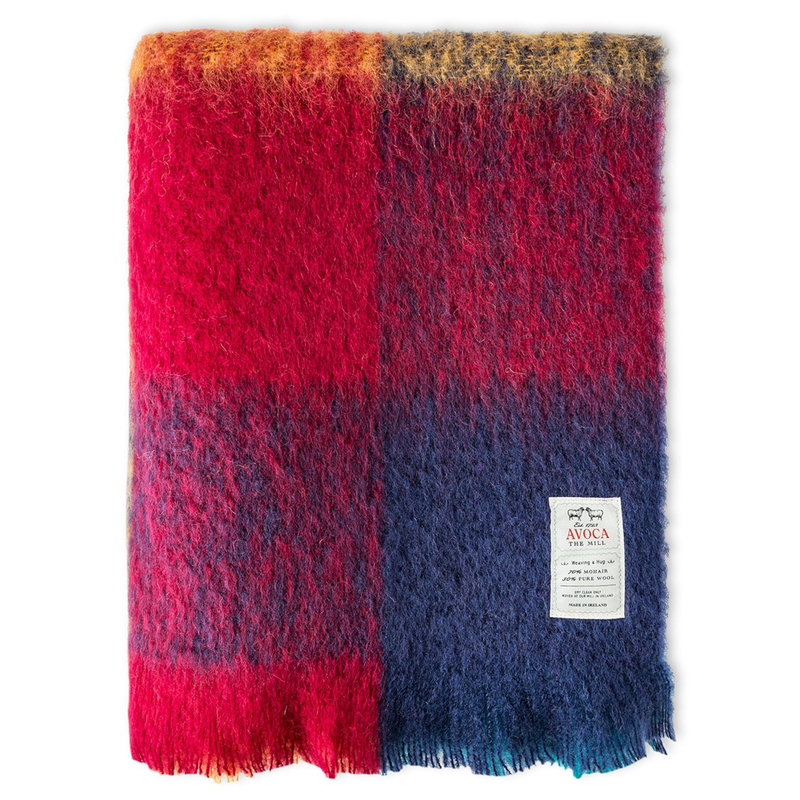 View cart “Mahon Throw 100% Lambswool” has been added to your cart. 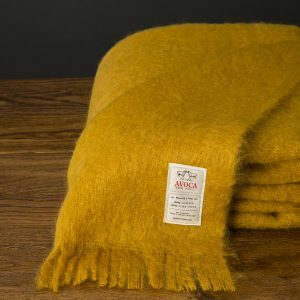 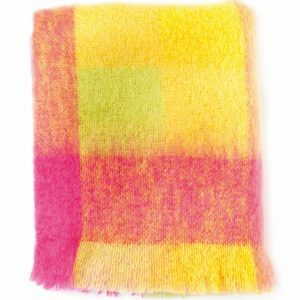 Harriet Mohair Throw in 100% Brushed Mohair. 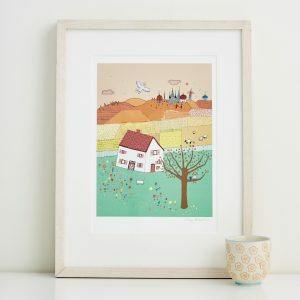 56″ x 72″ (142 x 183cm).